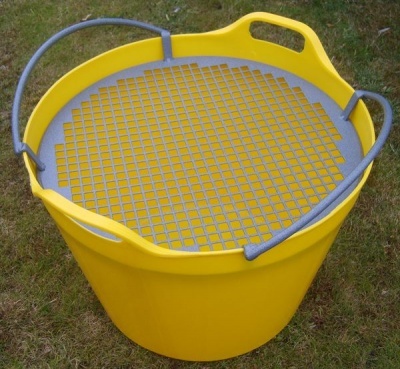 Make riddling easier with the help of Rainbow Trugs innovative Trug Riddle. The TrugRiddle can be particularly useful for removing unwanted stones, roots and large clots of soil. Sieving homemade compost can be quite tricky at times but with the help of our ingenious Trug Riddle it becomes less labour intensive. 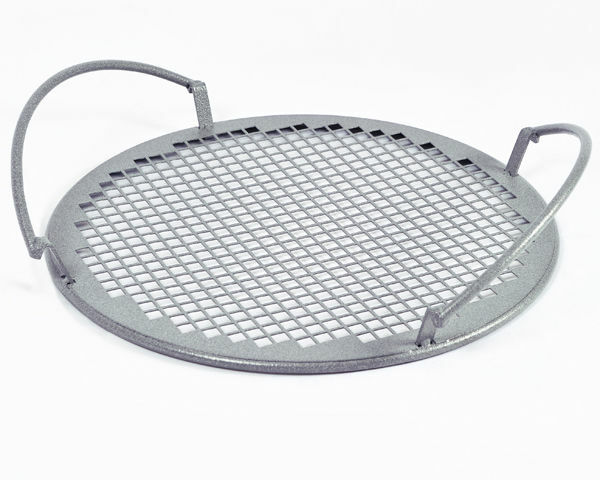 Simply place the TrugRiddle onto the trug rim and the material to be Riddled onto the top surface of the TrugRiddle. Theres no need to shake or rock the riddle or container, simply using your hand or trowel, move the material around the riddle plate until you are left with graded material in the container and unwanted debris above. Lift the TrugRiddle clear from the container and discard the waste into another trug. 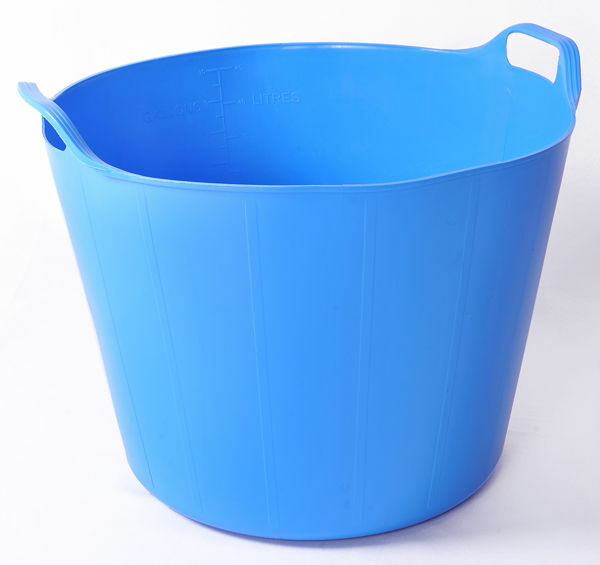 Includes a FREE 45L Rainbow Trug in a colour of your choice. Trug Riddle is protected by European Design Right. British Patent Applied for. 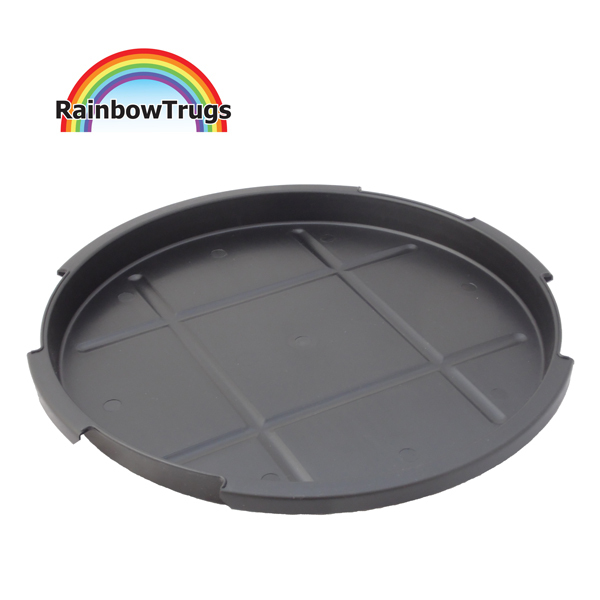 Make riddling easier with the help of Rainbow Trugs innovative Trug Riddle. The TrugRiddle™ can be particularly useful for removing unwanted stones, roots and large clots of soil. Sieving homemade compost can be quite tricky at times but with the help of our ingenious Trug Riddle it becomes less labour intensive. My trug riddle arrived today and I have put it to use already. It is just what I needed and does the job very well. It sits in the trug very neatly and is easy to remove. I have osteo-arthritis in my shoulder joints and I have struggled to sieve compost either with my rotating handle sieve or just holding a garden sieve over a trug and this riddle really nails it for me. Thank you. What amazingly prompt and efficient service and the Trug-Riddle is as good as it promised to be. My husband is delighted with it and our garden is now mulched with beautifully riddled compost!